알자지라, 미국인 교사 한국에서 피부색 때문에 일자리 거부당했다 보도 - Newspro Inc.
알자지라 더스트림에서 션 존스라는 미국 흑인 교사가 자신이 백인이 아니라는 이유로 교사 채용에서 탈락됐다는 코리아 옵저버와의 인터뷰내용을 보도하였다. 이 소식은 ‘아일랜드인들의 알코올중독 성향 때문에’ 한 아일랜드 여성이 강사 채용을 거부당한 직후에 발생한 일이라 큰 파문이 예상된다. 사실 한국인도 유색인종에 속한다. 우리가 하면 로맨스고 남이 하면 불륜이라는 편협한 사고는 버려야 한다. 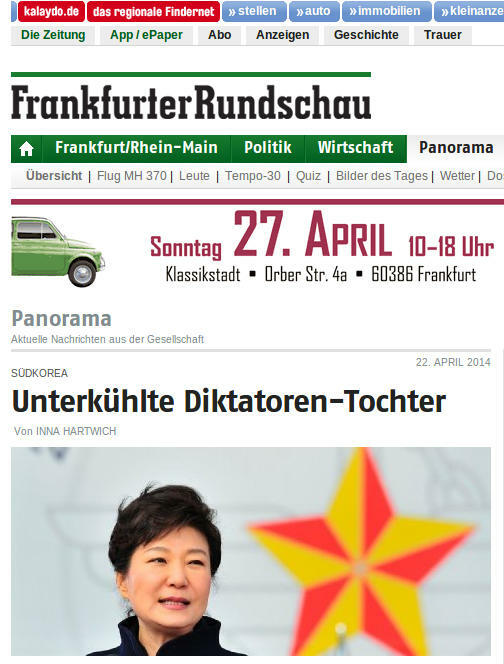 자고로 당대 역사에서 경제- 문화적으로 융성했던 국가들은 인종과 출신에 대해 개방적이고 인재를 등용함에 있어 차별이 없던 국가들이었다. 고대 로마, 비잔틴 문명이 그랬고 근대의 네덜란드, 가깝게는 미국 문명에서 그 예를 찾을 수 있다. 다음은 뉴스프로가 번역한 알자지라 더스트림 기사의 전문이다. 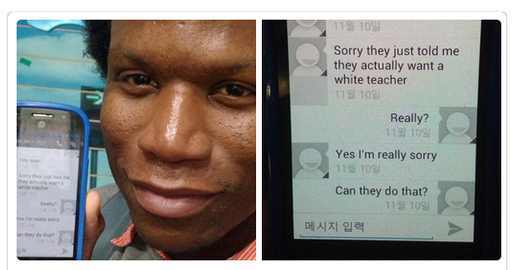 US teacher reportedly denied job in South Korea due to skin colour. A school in South Korea reportedly rejected a US teacher’s job application because he was not white. In an interview with The Korea Observer, Sean Jones said he received a text message from his recruiter reading, “Hey Sean. 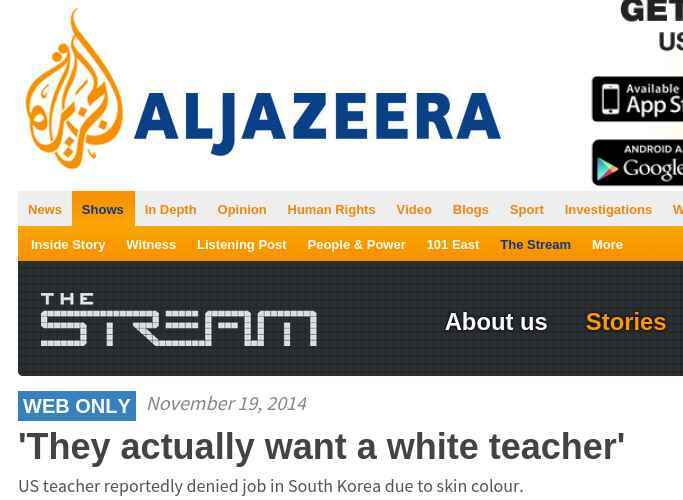 Sorry they just told me they actually want a white teacher”. A few days later, he reportedly received a similar message on Facebook for a different teaching position. 한국의 한 학교가 그가 백인이 아니라는 이유로 미국인 교사의 일자리 지원을 거부했다고 보도됐다. 코리아 옵저버와의 인터뷰에서, 션 존스는 그의 모집인으로부터 “안녕하세요, 션. 미안하지만 그쪽에서 사실상 백인인 교사를 원한다고 방금 알려왔어요”라는 문자메시지를 받았다고 말했다. 며칠 뒤, 그는 또 다른 교사직에 대해 페이스북으로 유사한 메시지를 받았다고 전해진다. An official from the school in Seoul responded to The Korea Observer by apologising to Jones, adding she should have given him a shot regardless of skin colour. 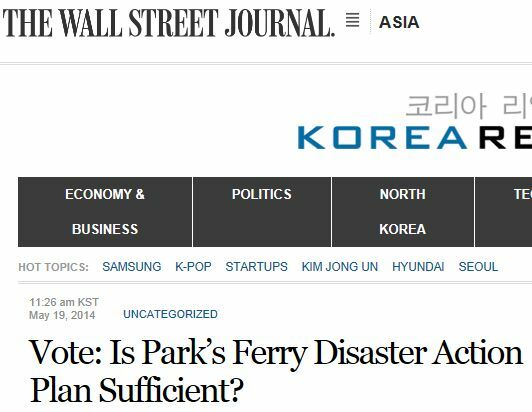 서울의 해당 학교 관계자는 존스(Jones) 씨에게 피부색과 무관하게 기회를 주었어야 했다는 사과의 답변을 코리아 옵저버에게 보내왔다. However, she did say their academy often eliminates certain candidates because “their students are too young and scared of strange foreigners”. 하지만, 그녀는 “학교의 학생들이 너무 어려서 낯선 외국인을 겁내기” 때문에 일부 지원자들을 종종 탈락시키는 게 사실이라고 말했다. This comes shortly after reports of an Irish woman being denied a teaching position “due to the alcoholism nature of your kind”. 이 사례는 한 아일랜드 여성이 “아일랜드인들의 알콜중독 성향 때문에” 강사채용을 거부당했다는 보도 직후에 발생한 것이다. 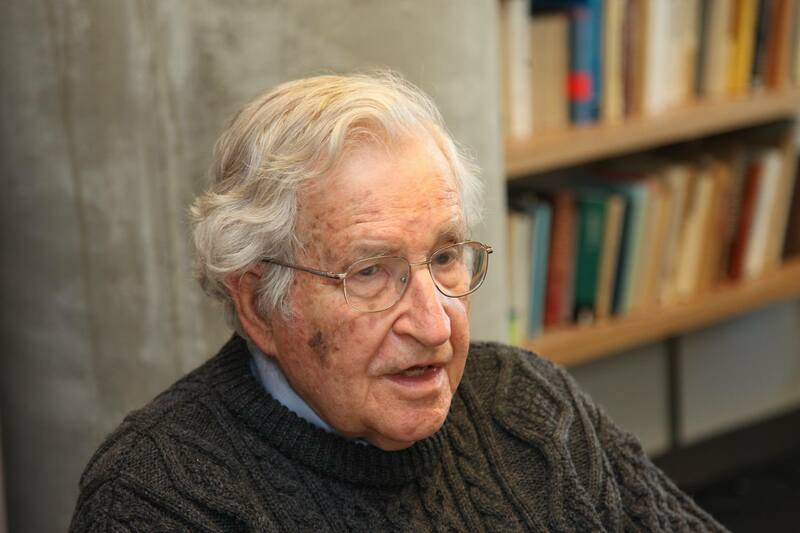 Thanks to Stream community @METEMPIRICS member for bringing this story to our attention. 이 기사는 스트림 커뮤니티 회원인 @METEMPIRICS의 제보에 의한 것이다.